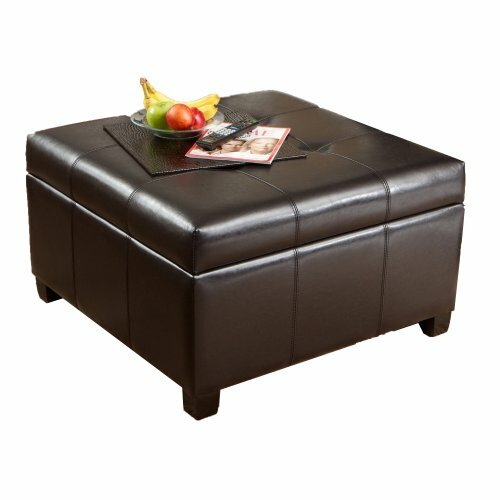 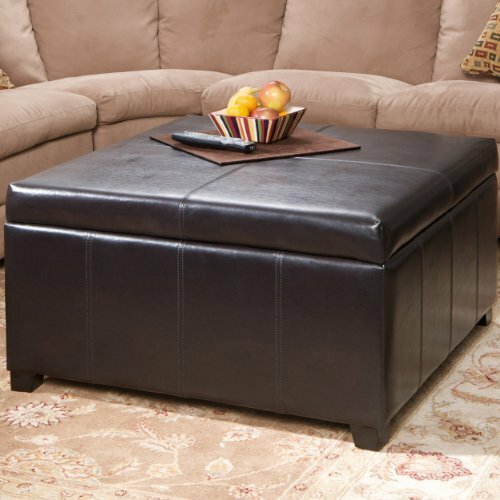 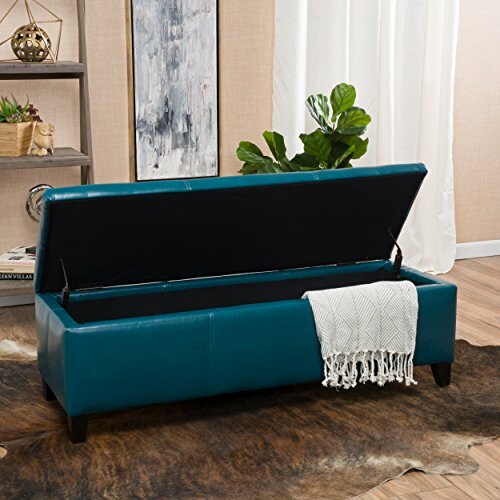 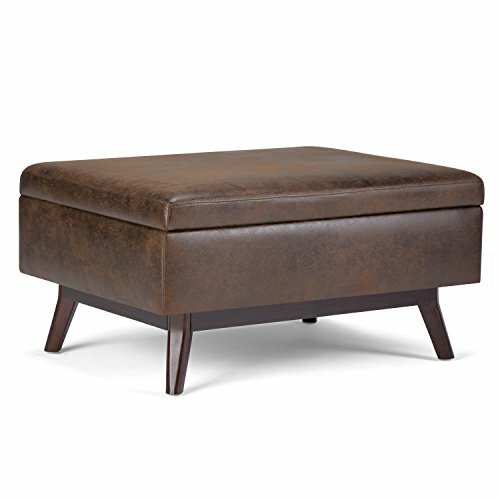 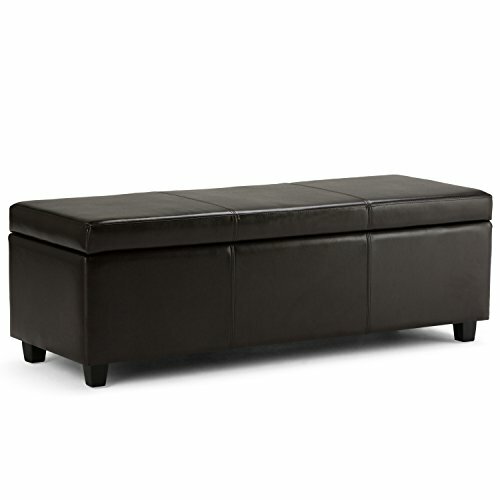 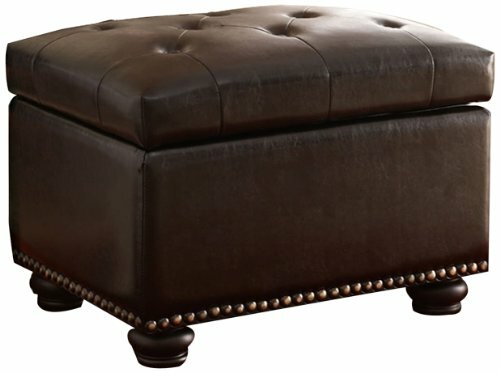 The Barton ottoman provides extra storage a well padded top to rest feet after a long day. 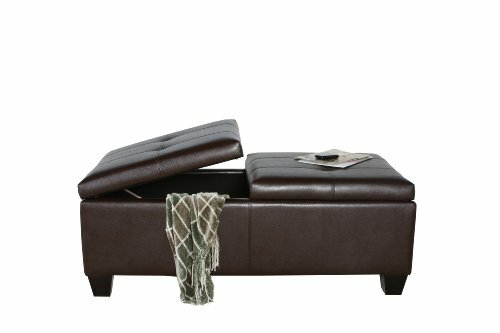 Lift up lid for easy to access storage space for pillows and blankets. 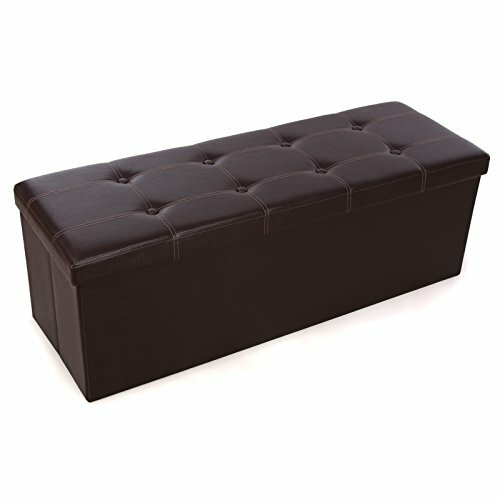 Give your room an elegant look with the Barton's tufted padded top.